This isn't a sponsored post! 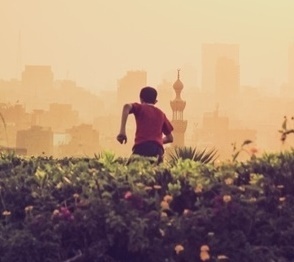 It's simply a healthy food product we enjoy, and felt more people should be aware of. Most snacks available aren't healthy. Of those that are, the painful pricetag makes them an impossible choice for those on a budget. 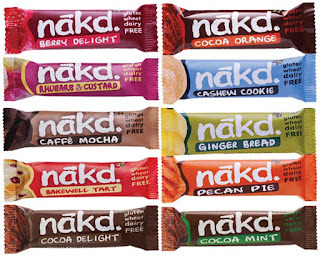 Recently, I noticed Nakd bars being available in more and more locations, so decided to take a look into them. The main selling point of the bars is the very small list of ingredients, typically only 4-5. For example, their Cocoa Chocolate bar contains just dates, cashews, raisins, cocoa, and natural flavouring. In a time where most healthy bars have a list of ingredients 20-30 items long, this kind of approach is very interesting. All of these characteristics ensure the bars appeals to those of us on stricter diets, whilst the fact that the bars count as one of your five a day ensure it is beneficial for all of us. Another unique selling point of the bars is their price point. With a pack of 4 bars often being available for £1 (~$1.50), and a single bar costing around £0.40 (~$0.60), they are hard to ignore. Generally costing less than almost all chocolate bars, they provide an excellent way of substituting unhealthy impulse purchases with healthy ones. Finally, and arguably most importantly, the taste. These bars taste simply amazing, to the extent that I would choose them over a chocolate bar even without the health and price benefits. They all provide strong, rich tastes, all being very distinct and recognizable as their namesake. The bars aren't crumbly, sticking together to prevent a messy eating experience. The company itself is also commendable, dedicated to providing innovating healthy solutions. A full list of employees is also available on their website, increasing the accessibility of the brand. It's been a long time since the "Webshop Operator" employee has been seen on the company staff pages! 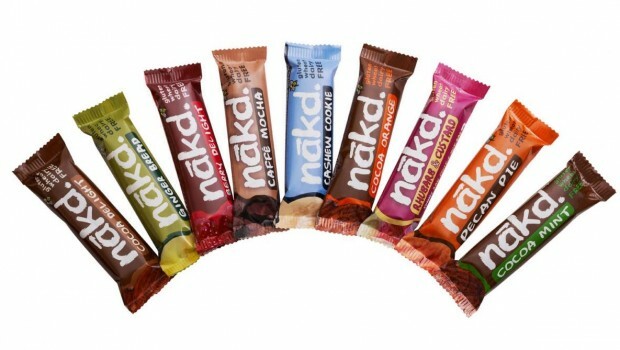 The company also regularly hosts giveaways to win bars, with Nakd snacks being given away every month. 3-4 giveaways are usually running at any one time, and with such a tasty reward there's no reason not to enter! I've been subscribed to their newsletter for over a year, and received 3-4 newsletters at most. 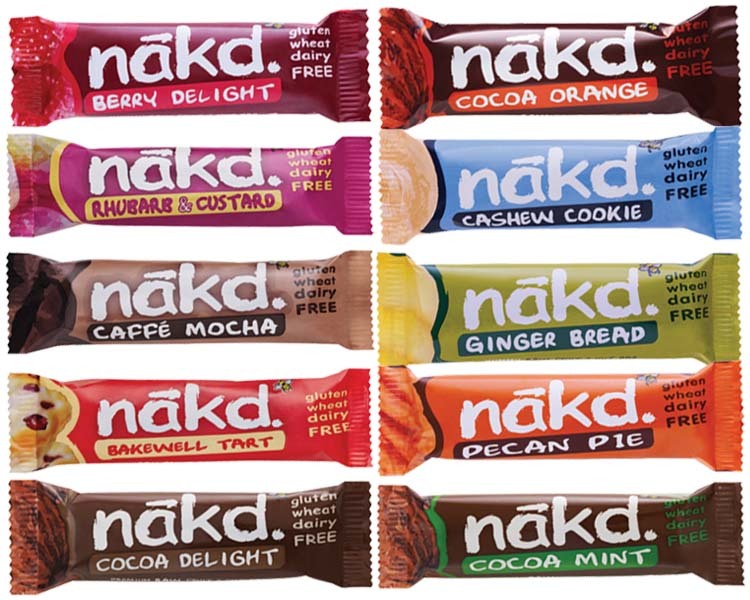 With international delivery from the webshop, and an ever-increasing presence in brick and mortar shops, Natural Balance Foods and the Nakd brand in particular are definitely worth keeping an eye on.